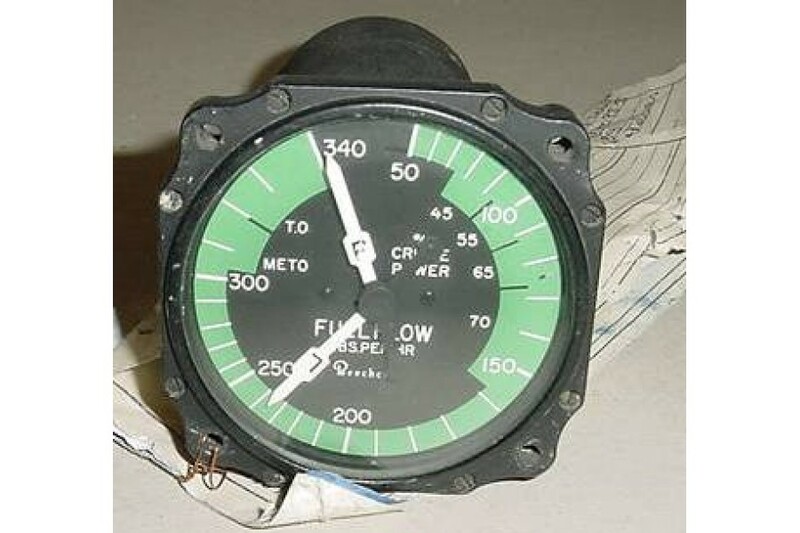 Twin Beechcraft Fuel Flow Indicator w/ Serviceable tag. P/N 22-607. Beech P/N 50-580095-5. 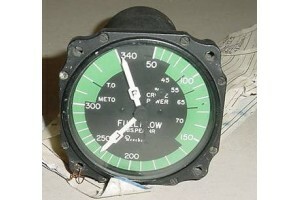 3 1/8'Twin Beechcraft Fuel Flow Indicator w/ Serviceable tag, (foreign). Manufactured by Garwin. P/N 22-607. Beech P/N 50-580095-5.